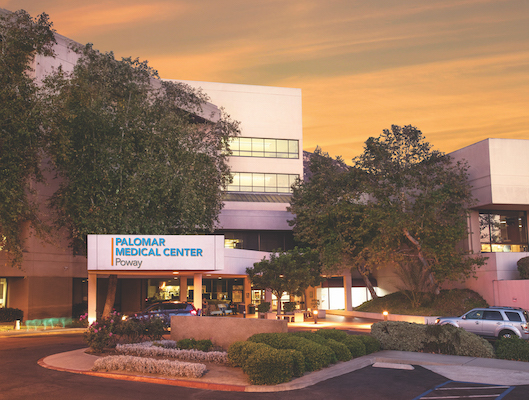 When you need special care because of illness or following surgery, our experienced staff at Palomar Home Health Services is available to help, serving Coastal and Inland North San Diego and parts of Riverside County. Licensed specialists provide certified home health care for physical, emotional, cultural, social and environmental needs. 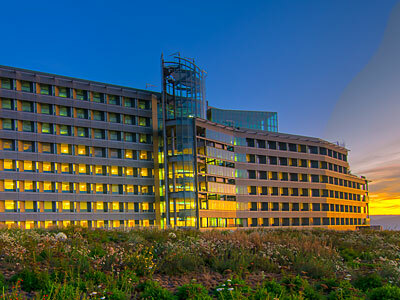 Services include medication and intravenous therapies, assistance with personal care, changing post-surgical dressings and self-care education. We offer two programs to meet all your home care needs. 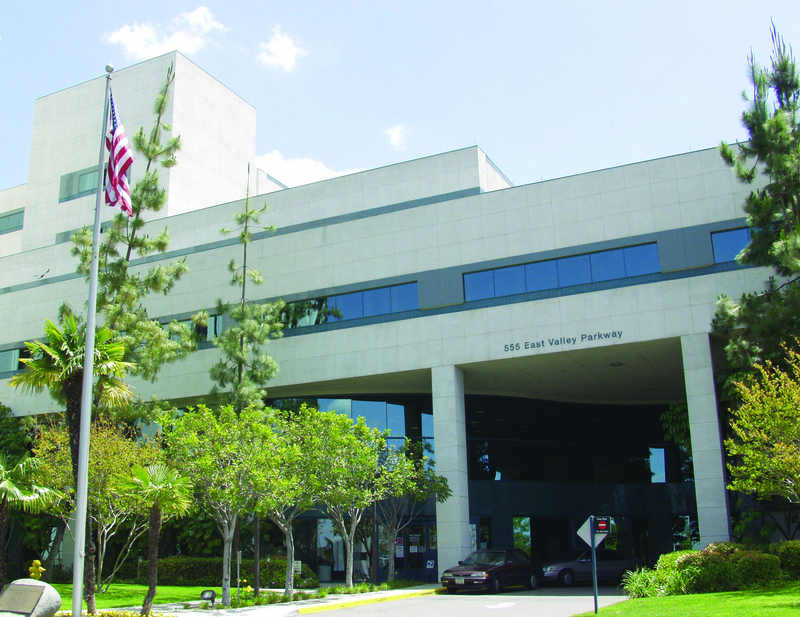 Palomar Home Health Services provides medically required nursing and therapy services. 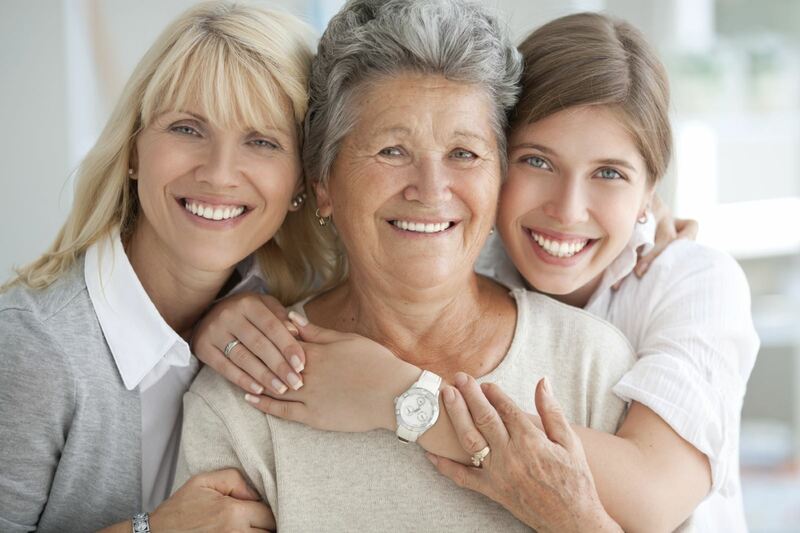 Palomar Home Health Caregivers provides ongoing care for you in your home. 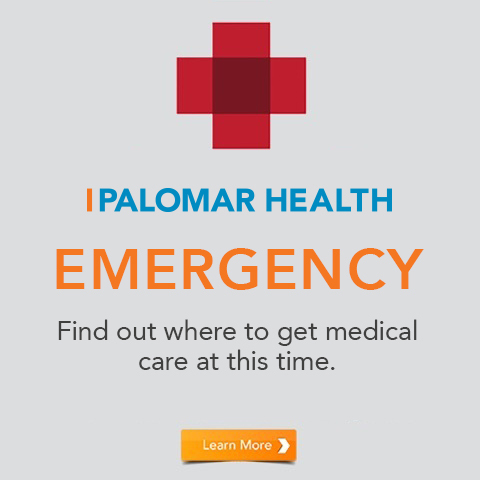 By offering our two programs, Palomar Home Health Services and Palomar Health Home Caregivers, we are able to provide you coordinated services, ensuring all your home care needs are met. Check your eligibility and referral requirements. Contact or call us for any Home Health related questions at (442) 281-3800 or (800) 525-3010.